iPhone XS was released yesterday, due to the expensive price, we have to take protective measures. 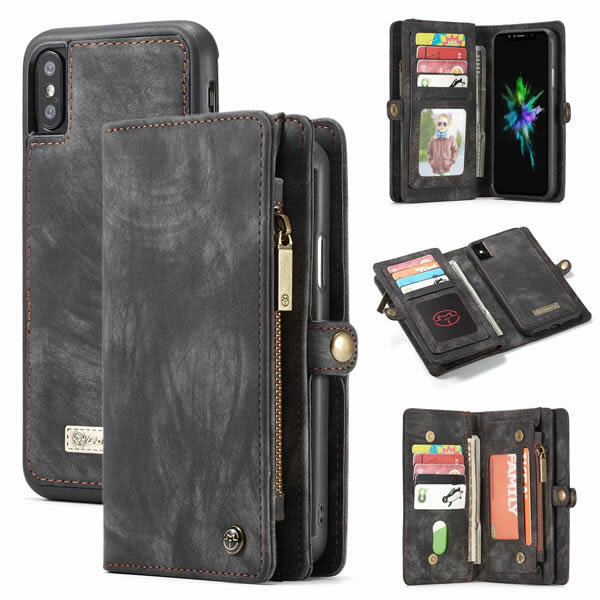 We have carefully selected 5 of the best iPhone Xs cases. 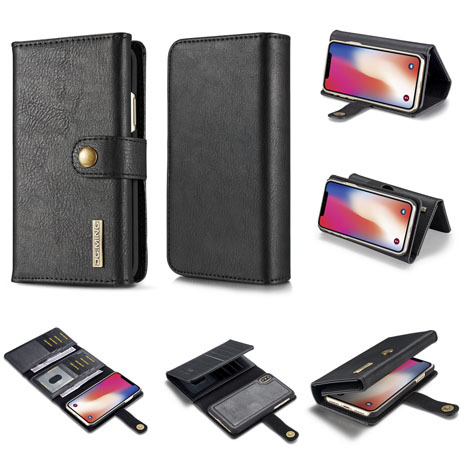 Note: iPhone X and iPhone XS are the same size and the same design, so iPhone X and iPhone XS phone cases are universal. 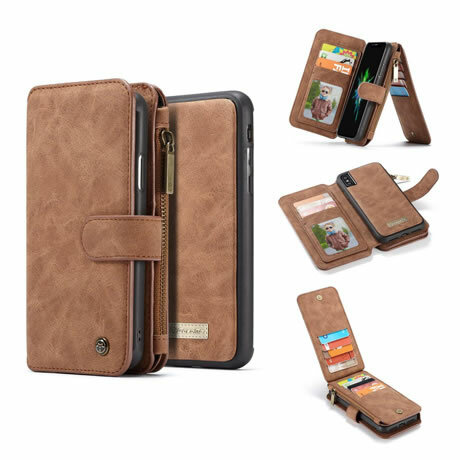 As the best leather wallet Case from CaseMe, it uses the latest production technology to improve the quality of everyday products. On the back there is a built-in card slot for up to 14 cards and a zip pocket on the side for storing coins or headphones. The magnetic case is 1 mm taller than the screen. If the phone is placed face down on the table, it will not let the screen touch anything, and your iPhone XS screen is greatly protected. This wallet case is perfect for traveling or shopping. It has 11 credit/debit cards, ID card, 2 cash slots, and a large zip pocket for headphones, lipstick and even mobile power. The downside is that it's a bit thick, it can't be put in a pocket, it needs to be held in the hand, but it comes with a wrist strap for you to carry. It is made of cowhide material and is beautiful and durable. In addition, it has a PC magnetic case, you can separate the phone case and wallet at any time. It has a flip design and is equipped with a 12 card storage slot. You can carry your ID card and credit card with you. 2 cash slots, you can carry some banknotes. 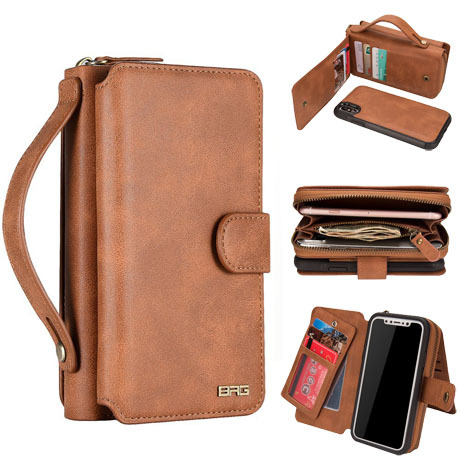 This wallet case is made from soft vintage leather and features a TPU base for a comfortable touch. It is further shockproof and provides full frame protection. The leading edge extends outward to protect the screen when the device is in contact with the ground. There are 4 sturdy magnetic clasps on the wallet shell to keep your iphone and items safe. It can hold up to 10 cards, your money, and even the keys. Comes with a wrist strap. 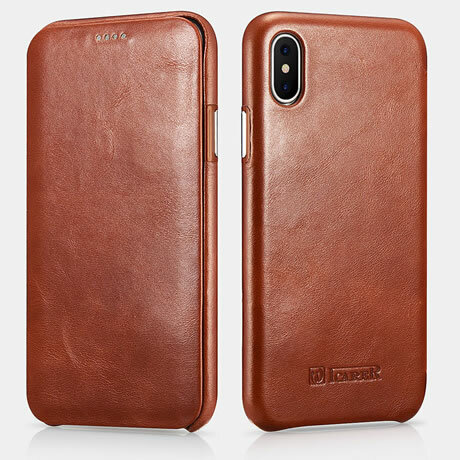 This case is made of high quality Italian cowhide with details that give it a classic vintage look. Its soft natural and chic design. This case supports wireless charging for magnetic car holders. Its detachable design allows you to change it from a wallet case to an ultra-thin phone case without any hassle.